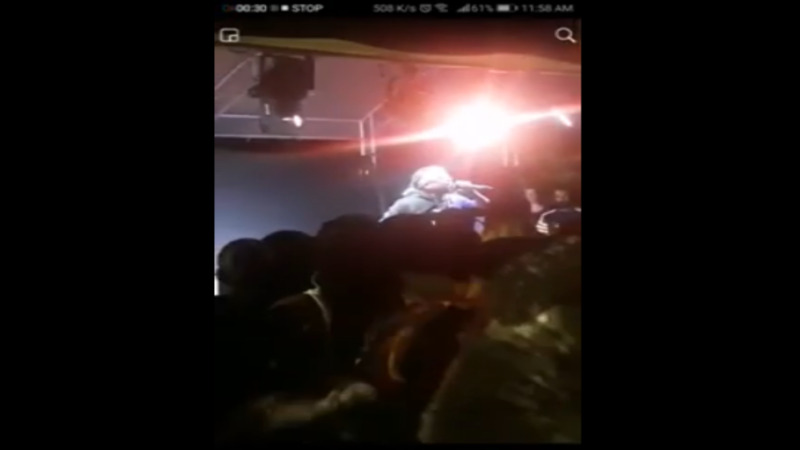 Followers of the Hindu faith are incensed, following a performance by soca artiste Machel Montano at a Carnival event at Woodford Cafe. In a brief one-minute-and-32-second video recording of Montano's performance, he is heard singing a round of Hindu chants to a lively crowd. 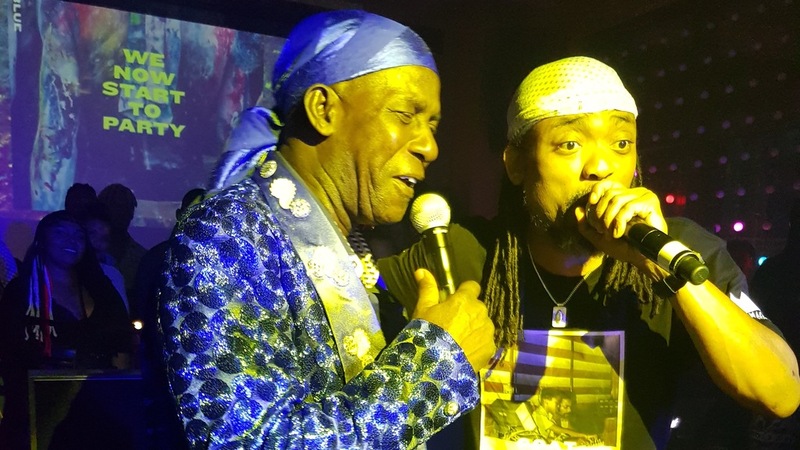 According to one pundit, Hindu worshippers believe that the soca artiste has desecrated their religion by singing devotional songs at such an event. He claimed that Hindus and non-Hindus at the event were offended by the singing of the chants. 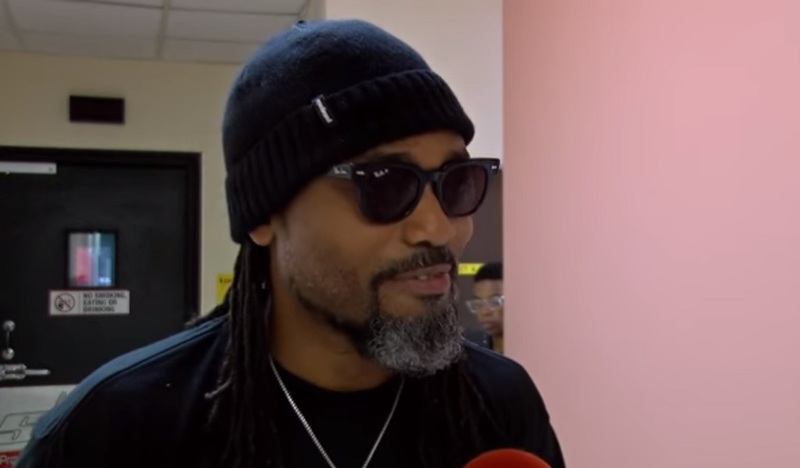 “I have received several complaints from my congregation to make a pronouncement on the issue of Machel Montano singing Hindu Chants at the Woodford Café Carnival fete. Many devout Hindus are incensed that the popular artiste should desecrate Hinduism by singing Hindu devotional songs at such a licentious event. It is self-evident that Machel Montano intended no disrespect towards Hinduism or Hindus by singing Hindu Bhajans at the particular Carnival event. 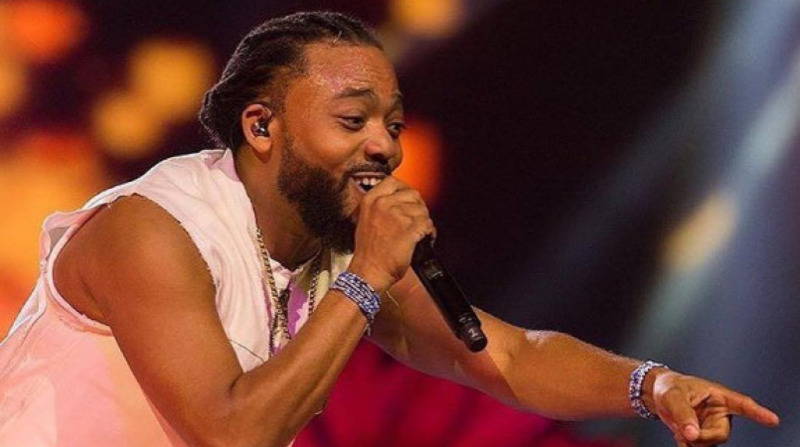 Indeed, from the video footage it is obvious that Machel has an unbridled enthusiasm about Hinduism and this is being shared in his art and his performances. While the intent was not blasphemous the singing of chants to Lord Rama, Lord Krishna and Lord Gansha offended Hindus and non-Hindus in the Carnival fete alike. At Carnival fetes our nationals’ inhibitions are loosened and the moral whip of society lifted. In this atmosphere of freedom from normal societal conventions the fete-goer has no interest or desire to be preached too. In the night at the Carnival fete with alcohol flowing freely and the music playing loudly the time and place for religious chants is simply ill advised.